The Samoa Family Health Association (S.F.H.A.) 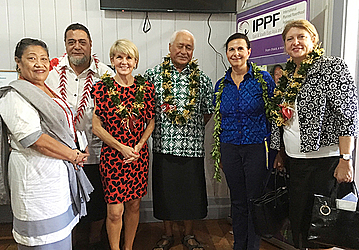 has opened the doors of its new family planning clinic in Moto’otua. The new clinic is a project three years in the making, and is on the site of an old colonial medical building. It is wheelchair-accessible, is close to public transport, and within the vicinity of the hospital for easy referrals. Australian Foreign Minister Julie Bishop officially opened the new health facility. 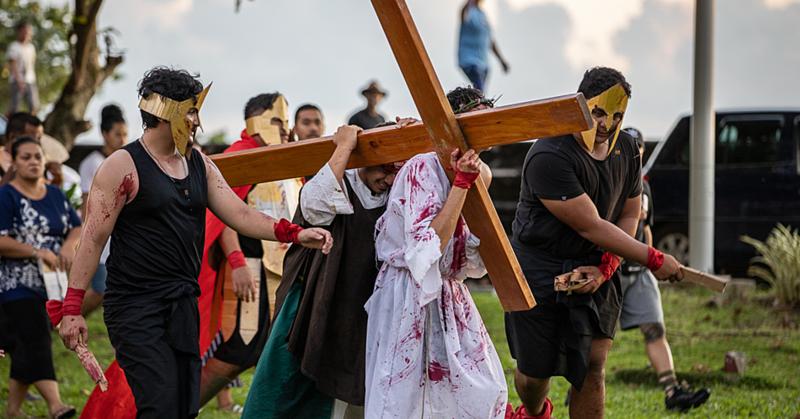 “I know that it will be a very appropriate and serviceable space for the needs and operations of the Samoan Family Health Association,” she said. The Minister described Australian aid to Samoa as ‘what families do to look out for each other’. 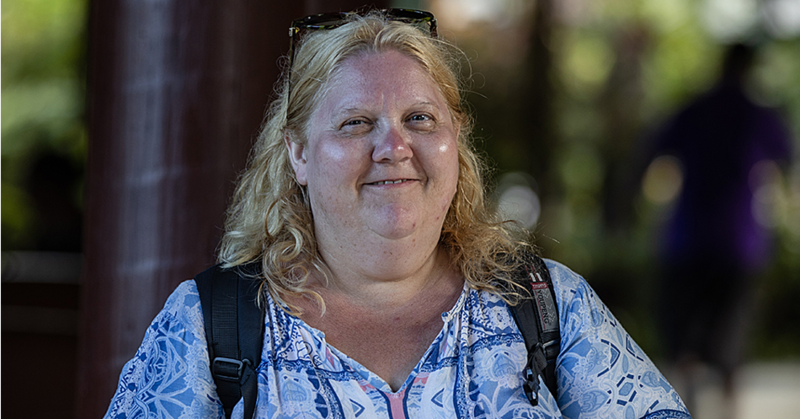 Australia works in partnership with the Samoan Ministry of Health to focus on providing support for families and individuals in sexual and reproductive health, family planning, and in the prevention of sexually transmitted diseases. She acknowledged the work of health professionals in the S.F.H.A. and said Australia is determined to continue supporting Samoa in this area. The Foreign Minister was praised by the S.F.H.A. for Australia’s donation of $1 million towards the opening of the clinic in 2016. Minister of Health, Tuitama Dr. Leao Talalelei Tuitama, acknowledged the work of non-government organisations such as the S.F.H.A. and the role they play in assisting the Government provide essential services. 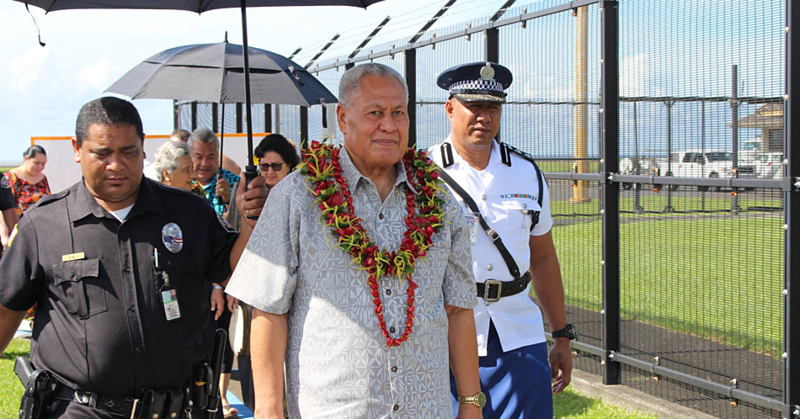 “It is expected of government to provide essential services to the people of Samoa, we acknowledge that at times our resources are stretched thin,” he said. Dr. Tuitama said the government of Samoa will continue to support the S.F.H.A. in partnership with the government of Australia. “We will always encourage such initiatives which contribute to the realising of our goal in service provision,” he said.